When the post war Home Guard was disbanded in 1956, the M.O.D instructed the ex members to form civilian rifle clubs to keep skilled in marksmanship, offering the free loan of .22 Lee Enfields. This club was founded by former members of the 10th Battalion of the Suffolk H.G, hence the title. One of the tasks that the H.G used to have was the defense of RAF Stradishall, (now HMP Highpoint), so permission to use the small arms range on the airfield was given. The 600yd Army range at Thetford in Norfolk was also used, alongside the 2nd and 3rd Battalions. 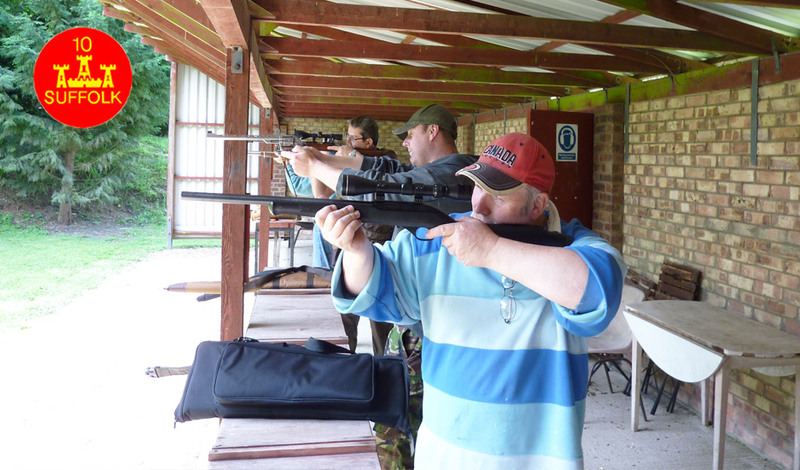 An interest in pistol shooting was starting to develop and as a temporary measure the Gibraltar Barracks small arms range was used, but a need for the club’s own range fast became apparent.